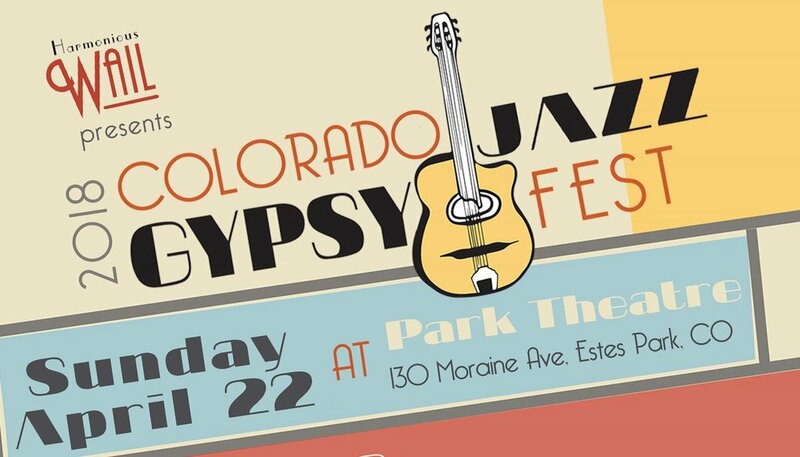 Colorado Gypsy Jazz Festival-Right here in Estes. The Colorado Gypsy Jazz Festival returns to Swallow Hill in 2018 with a spectacular lineup featuring some of the best touring acts in the genre. One of the hottest regional acts, La Pompe, joins the lineup along with Colorado's own virtuoso, Aaron Walker with his quartet featuring Icelandic guitar master Björn Thoroddsen and national headliners, Harmonious Wail. 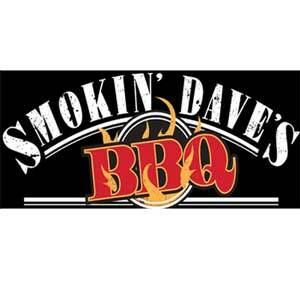 These three acts will showcase not only traditional jazz standards, but also their own original compositions. The level of talent, technical skill and pure emotion each of these artists bring to the stage will have you looking forward to next year. 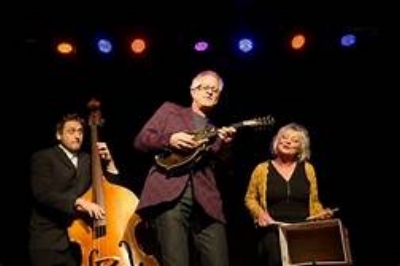 La Pompe Jazz is a Denver-based gypsy jazz group that fuses eclectic American jazz standards with French ballads, and Django Reinhardt "Hot Club" tunes. With a diverse blend of vocal arrangements and hard swinging instrumentals, La Pompe Jazz has garnered a loyal following. 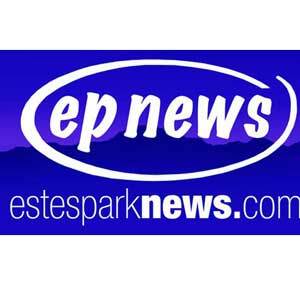 They've been making their mark with performances at Denver's most popular swing dancing venues such as The Mercury Cafe and the Arvada Tavern and a sold out concert at this winter's' 'Speakeasy Soiree'. They have also managed to reach outside the jazz community with notable venues like Ophelia's and great summer festivals like The Denver Flea, The Big Wonderful and Taste of Fort Collins. La Pompe Jazz is pushing the envelope for what vintage jazz can be and bringing the music alive for a whole new generation. Aaron Walker has the reputation for being the orneriest musician around. Whatever the musical convention is, he will find a way to tweak it just enough to delight the audience. Aaron earned a few boring degrees from prestigious institutions that no one really cares about. After that period in his life, he pursued a real music education through performing with his musical heroes such as Joscho Stephan, Olli Soikkeli, Robin Nolan, Bjorn Thoroddsen, Jason Anick, Ben Powell, Gonzalo Bergara, Greta Salome and recording a Gypsy/rap project with Kenyan music stars The Kleptomaniax. Wishing to enter into the pantheon of great Gypsy jazz guitarists, Aaron pursued the venerable Gypsy jazz guru Gonzalo Bergara for formal studies. Gonzalo filled his mind and heart with such wonderful nonsense that he immediately formed the Aaron Walker Quartet to share the beautiful whimsy that is growing in his heart.